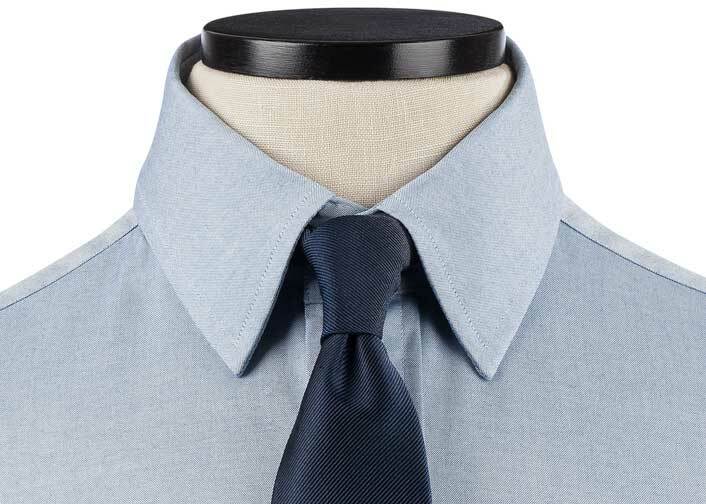 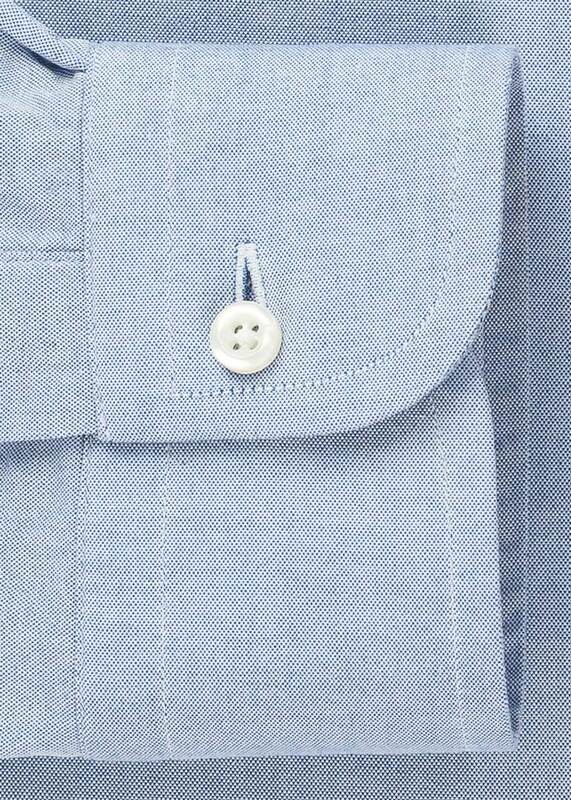 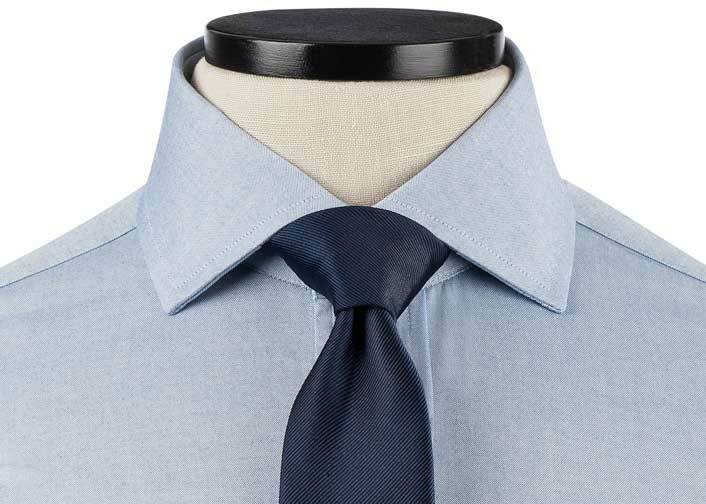 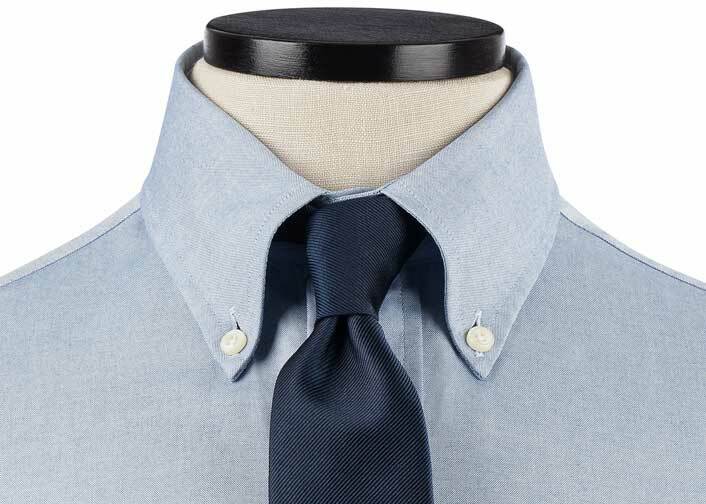 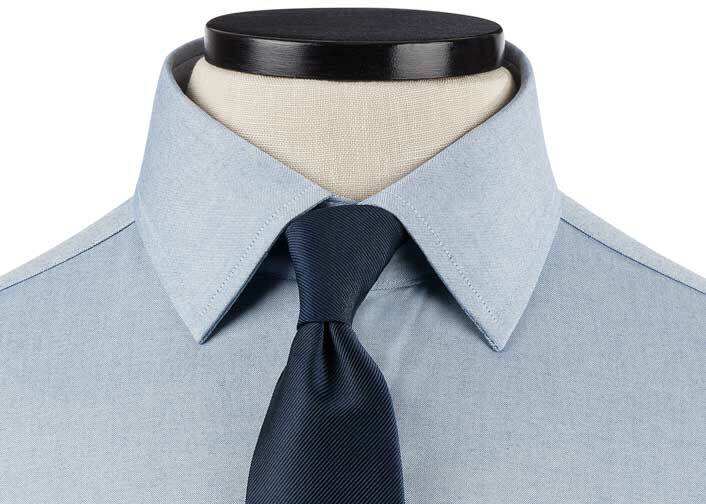 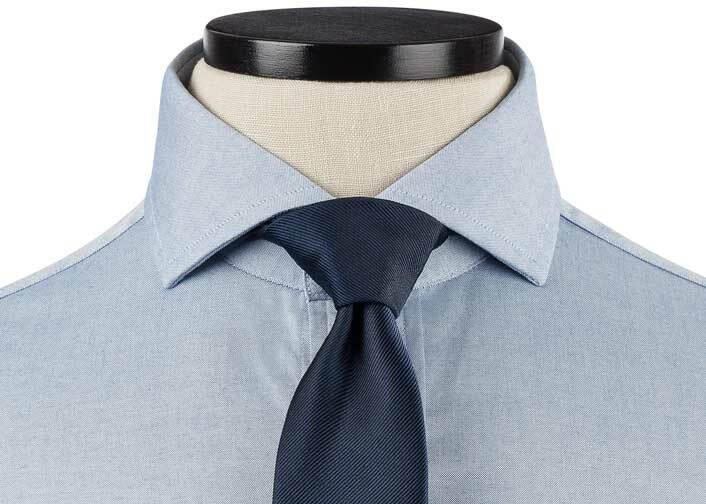 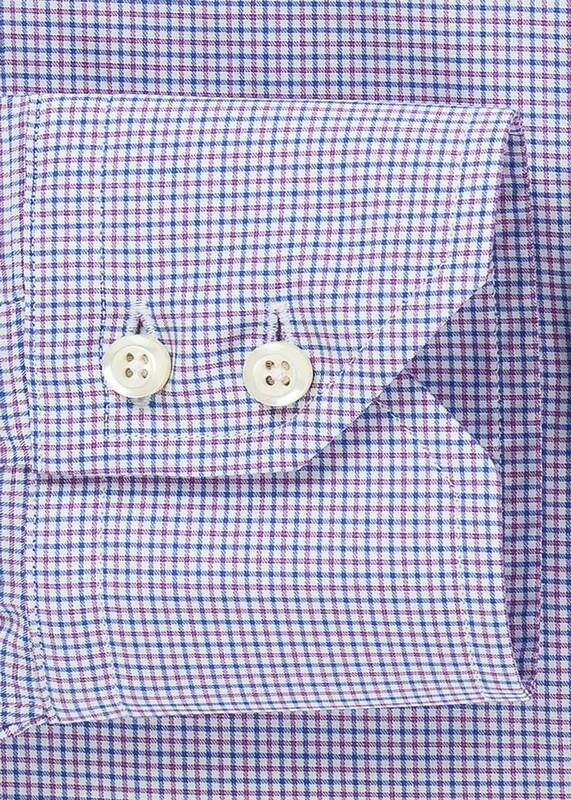 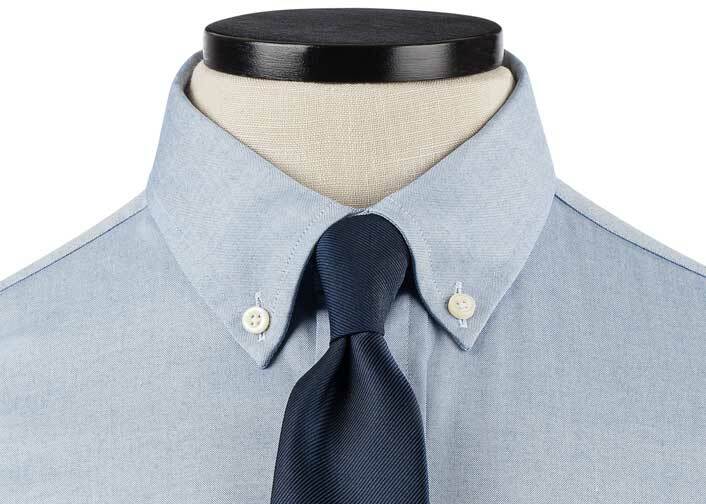 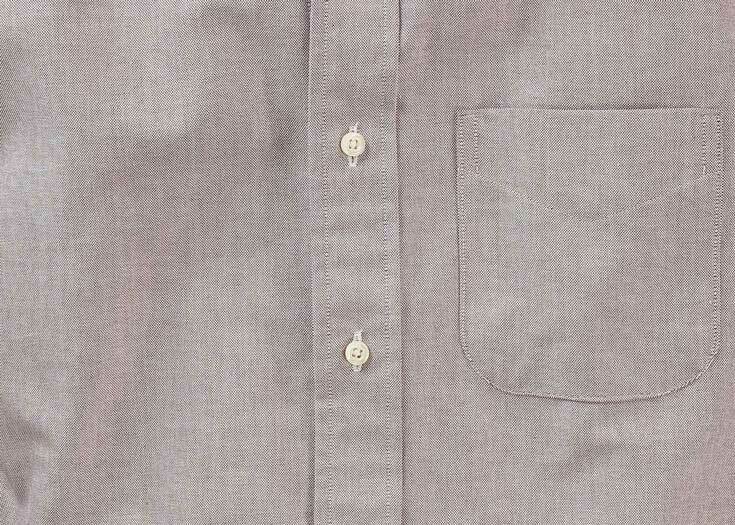 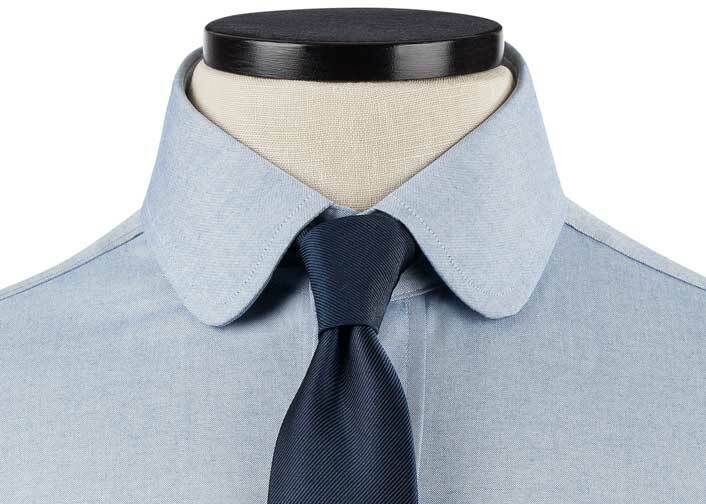 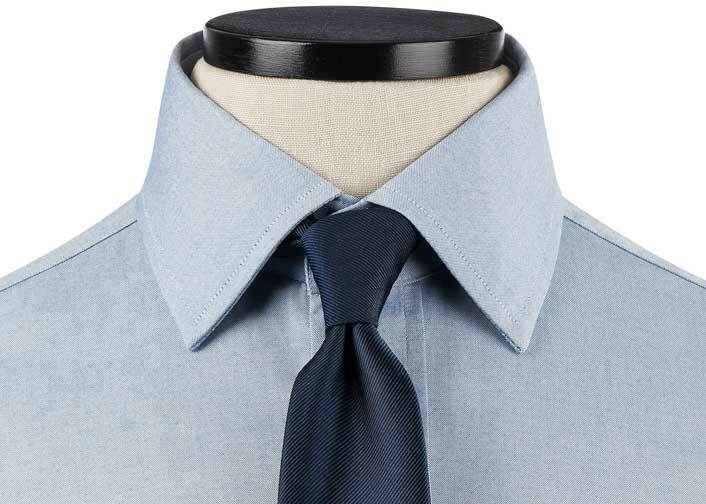 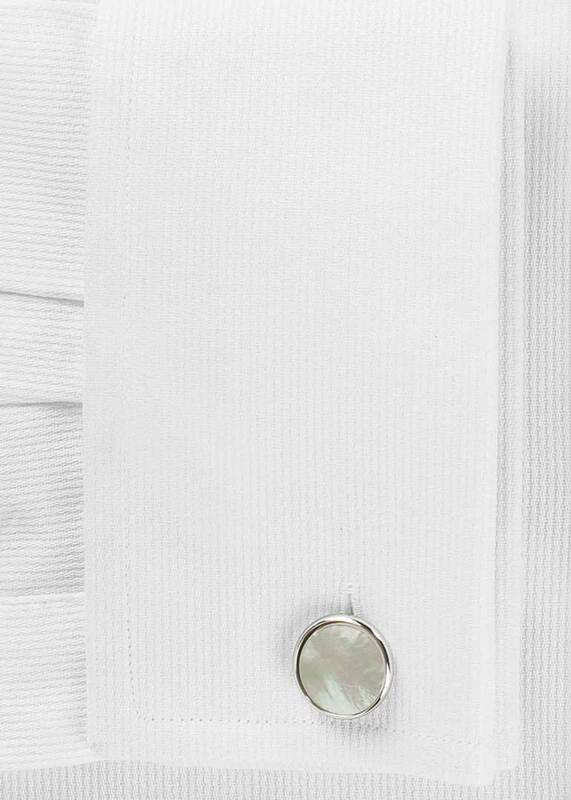 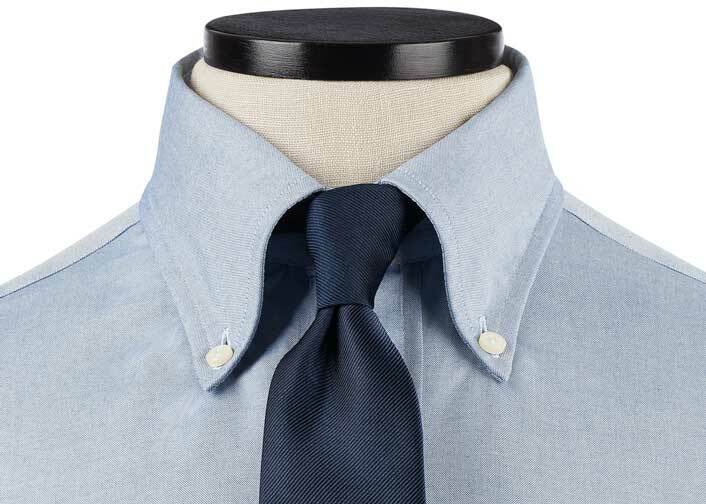 Our lightest, finest-weave dress shirt, the Pink Signature Broadcloth tops a true gentleman's formal uniform. 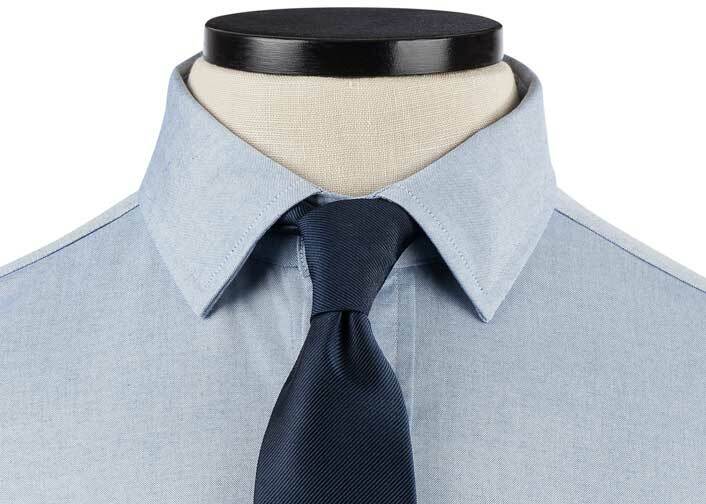 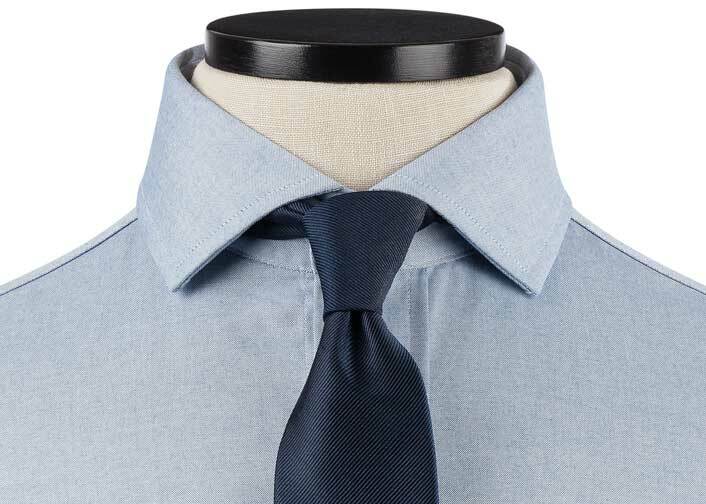 Pick this fabric for breathability and a distinguished, silky texture. 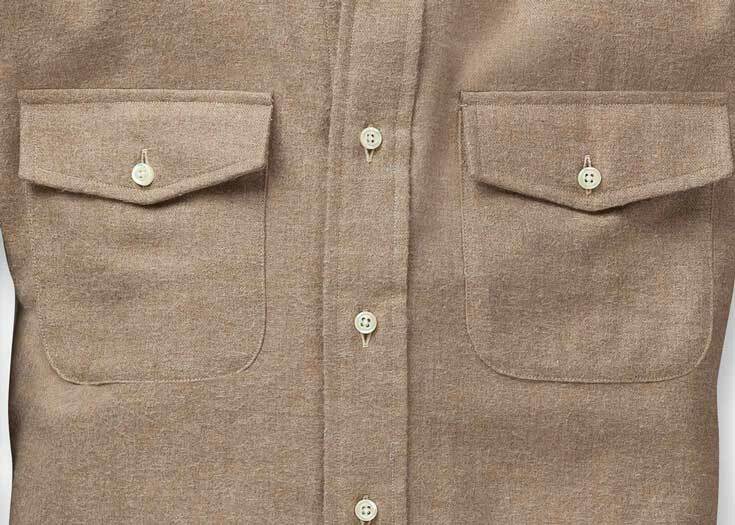 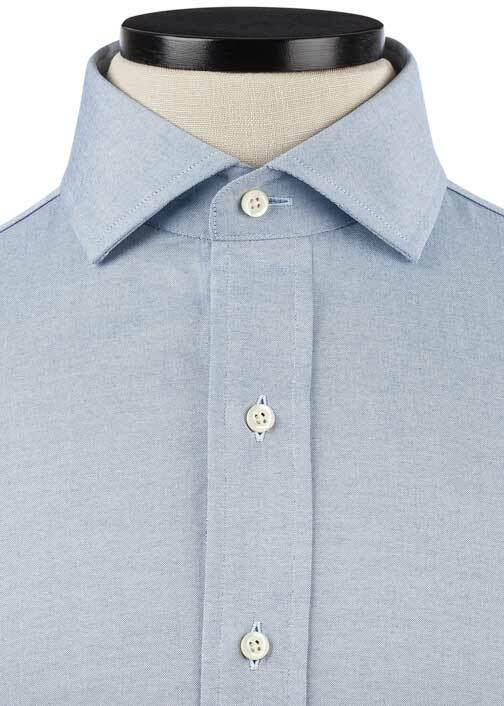 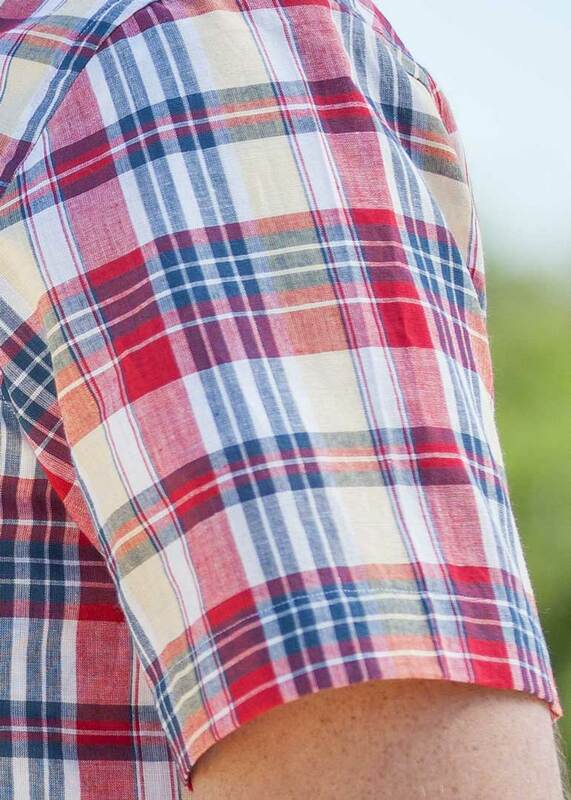 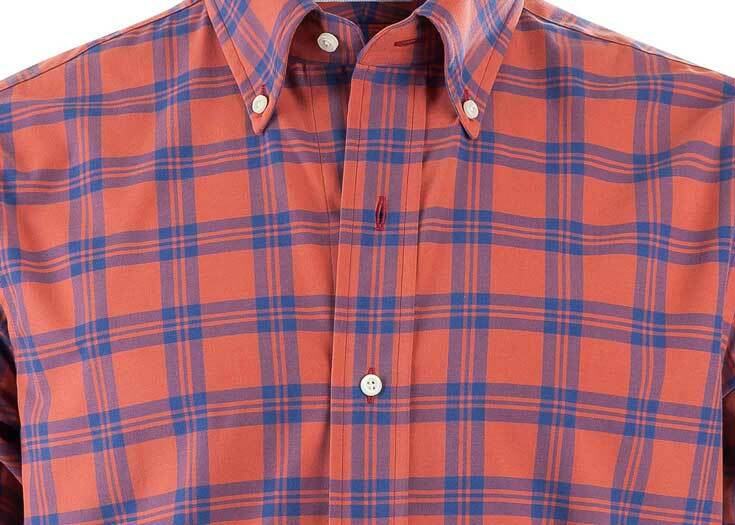 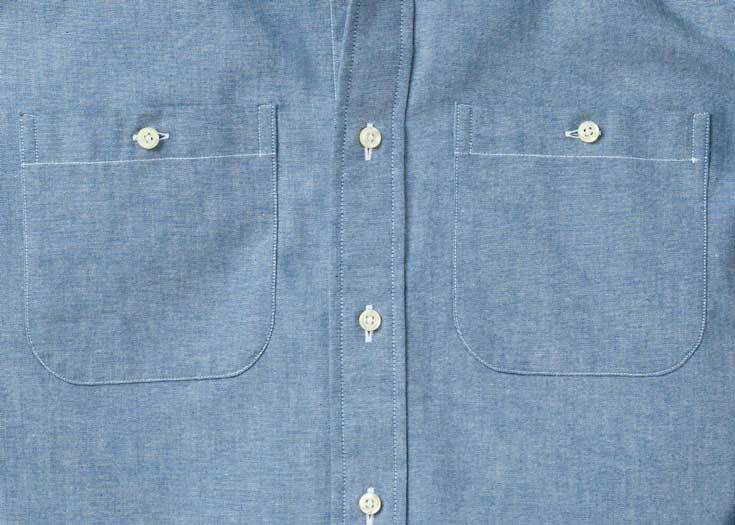 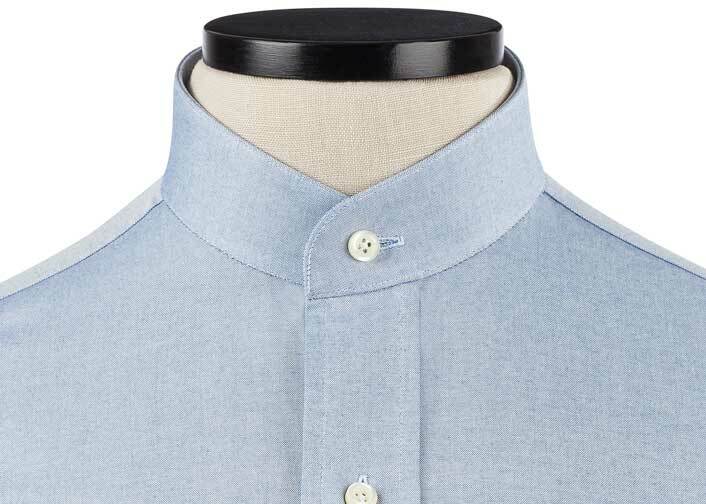 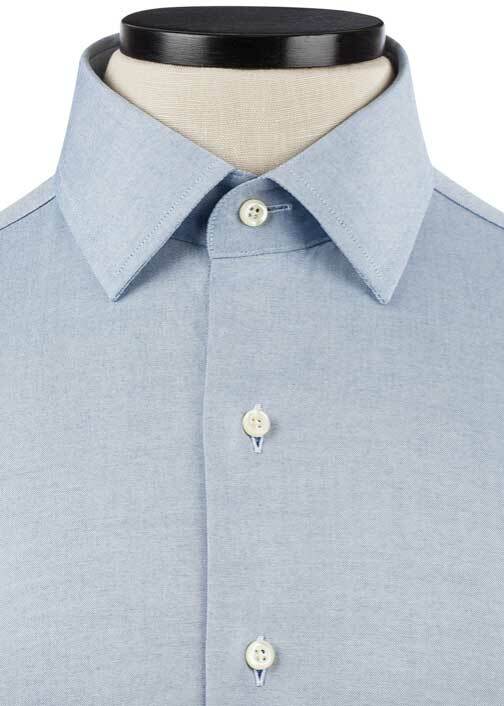 If you care for your shirts at home and hate the iron, the Broadcloth might not be the best fit—opt for the heavier Signature Twill instead.